TU/e deals with water very consciously. 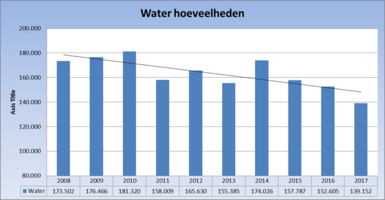 TU/e strives to minimize its water consumption. 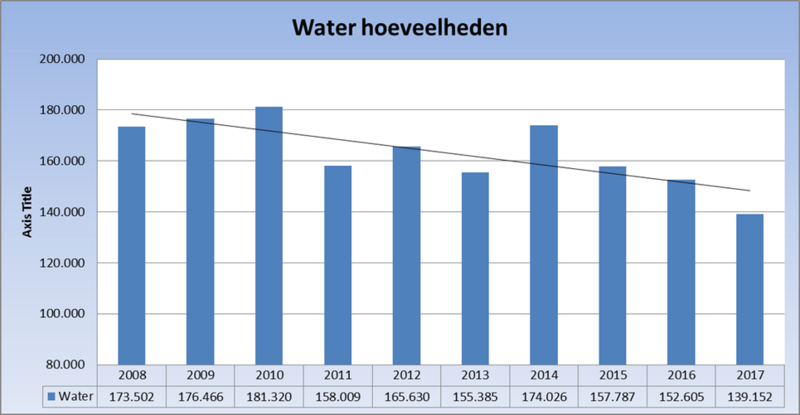 In 2000 the water consumption was 320,000 m3. In 2017 is has decreased to 139.152 m3 per year. 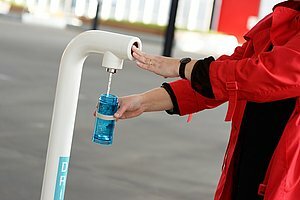 TU/e encourages the consumption of tap water. This is why new buildings have central pantries where tap water is available. The number of water coolers is phased out. TU/e is a participant in Join the Pipe.